After Facebook Watch, Lasso, and IGTV, the company has been quietly developing another product targeted at the teens. According to a new report, the company has spent months building LOL which is a special feed of funny videos and GIF-like clips. The product is divided into categories like “For You,” “Animals,” “Fails,” “Pranks” and more with content pulled from News Feed posts by top meme Pages on Facebook. LOL is currently in private beta with around 100 high school students who signed non-disclosure agreements for one-on-one testing with Facebook staff. The company confirmed the existence of LOL, however, Facebook says there are no plans to roll out LOL in Watch and the team is still finalizing whether it be a separate feature in one of Facebook’s main app or releases it as a standalone app. Since it is still in the early phase of testing, the app is still not fully developed. The content found in LOL is sometimes weeks old, so those who follow memes may have seen it before. 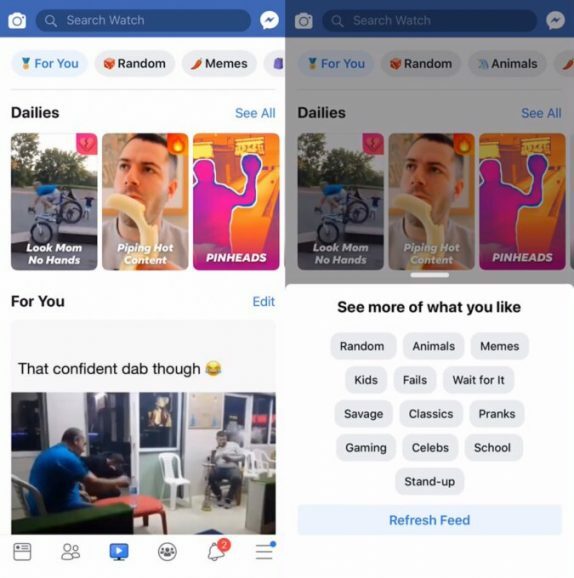 In the latest version of the app, users have been greeted with a carousel of themed collections called “Dailies” like “Look Mom No Hands” in a design reminiscent of Snapchat’s Discover section. Below that there’s a algorithmically curated “For You” clips feed. 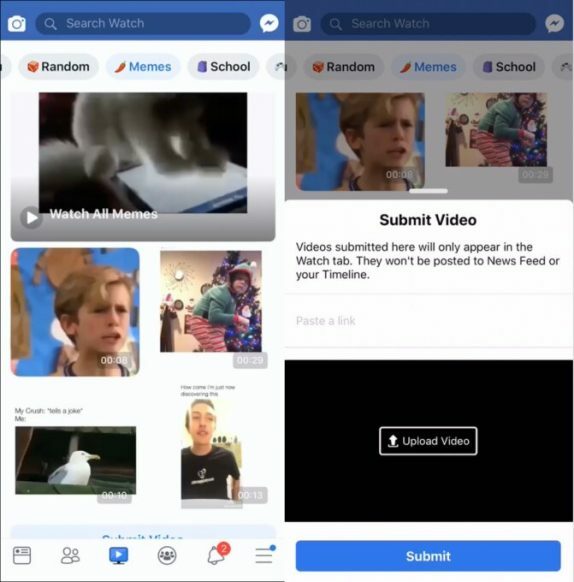 LOL feed will allow users to filter content to show categories like “Wait For It”, “Savage”, “Classics”, “Gaming”, “Celebs”, “School”, and “Stand-Up”, or view dedicated sub-feeds for these topics by tapping the buttons atop the screen . As said, the app is currently in testing phase and no official details regarding the launch are revealed.